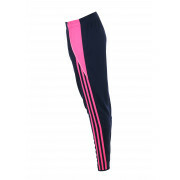 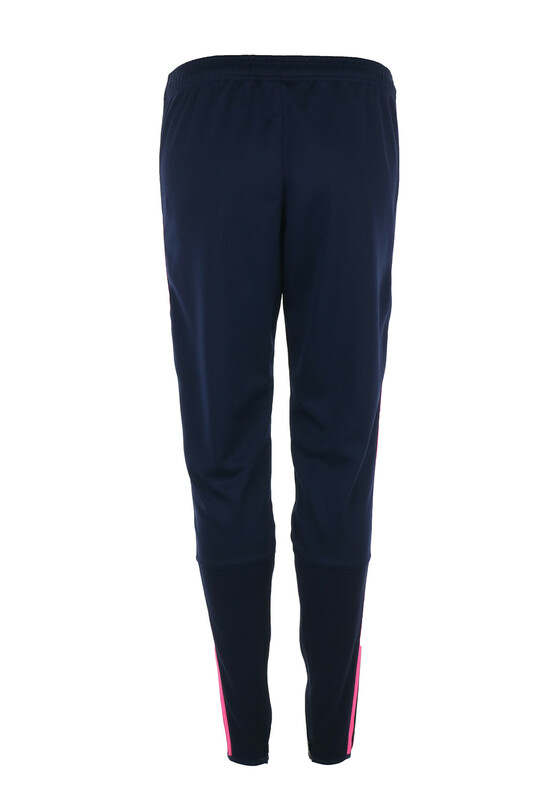 With a stylish skinny zipped leg, O’Neill’s presents the Conall striped pants in navy and pink. 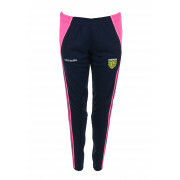 This stylish pair are perfect for wearing to late night training matches and are made from a moisture wicking fabric to keep your dry and comfortable. 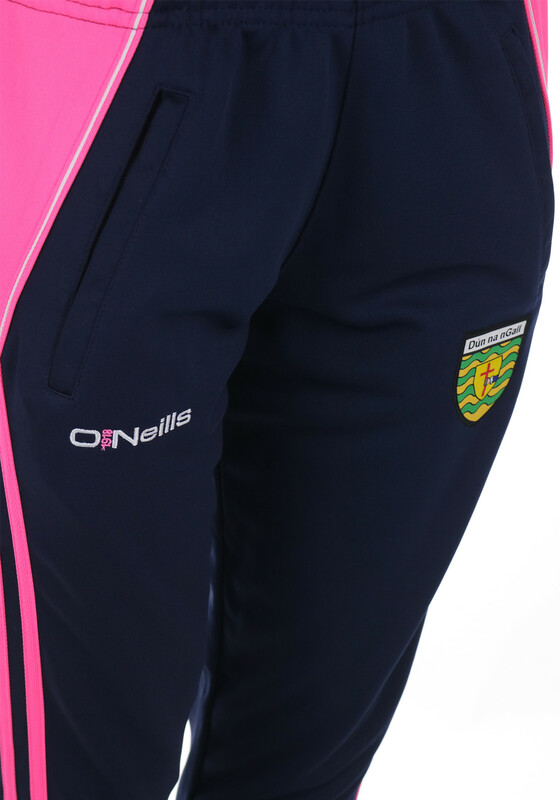 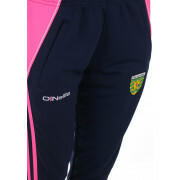 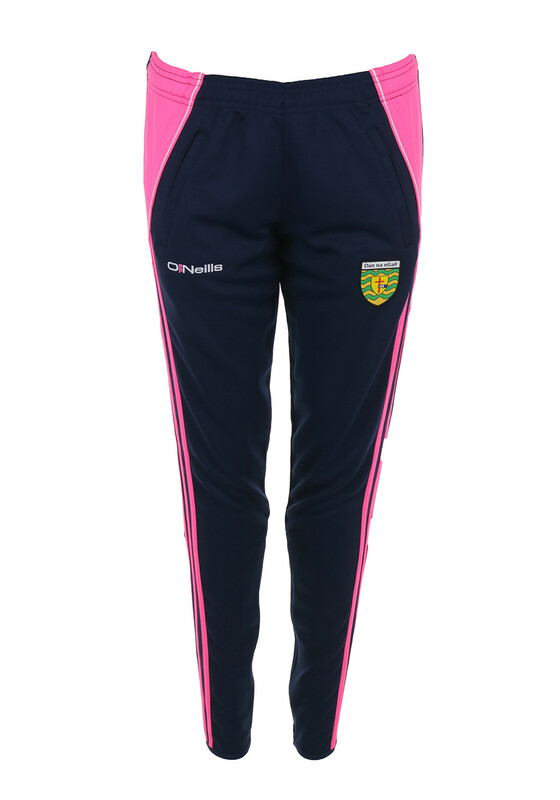 Featured with the triple striped legs, O’Neill’s embroidery, the Donegal crest and zipped front pockets.